Today one of the employees came to me and told me that after migration from Windows 7 to Windows 10 his Quickparts and AutoText are not showing. Everything is showing empty. The Quick Parts and AutoText get stored in the NormalEmail.dotm file in the location “C:UsersAppDataRoamingMicrosoftTemplates”. If it is deleted no need to worry, we can restore it from NormalEmail.dotm file. Just follow the below resolution steps which will fix the issue. 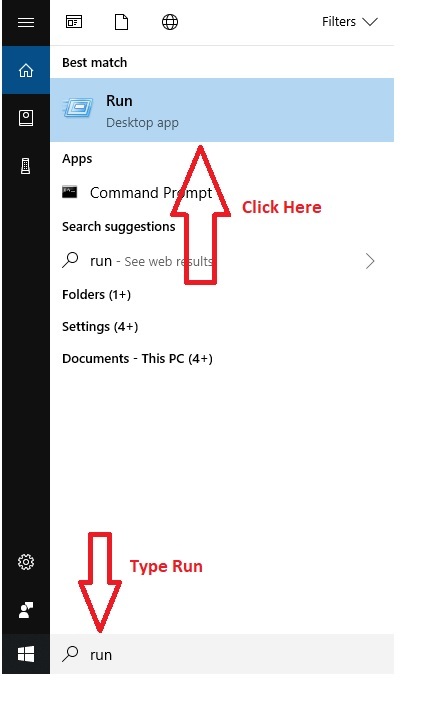 From the Start menu, choose Run. Rename NormalEmail.dotm to NormalEmail.OLDdotm and Normal.dotm to Normal.OLDdotm. Just restart your Restart your outlook. 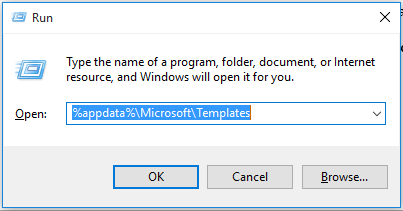 Quickparts is a gallery or group of reusable elements in Microsoft Office applications, which provides you tools to create, store and reuse your content, including AutoText, Document Properties, Fields.